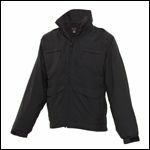 (Marietta, Georgia) TRU-SPEC has announced the addition of three new waterproof, weatherproof jackets and rain pants to its popular 24-7 Series on duty, off duty tactical apparel line. 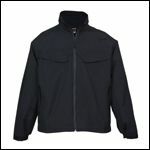 All four outerwear items feature an H2O proof WeatherShield shell made from 100% nylon with a waterproof, clear breathable coating, plus convenience features designed specifically for law enforcement officers. 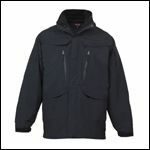 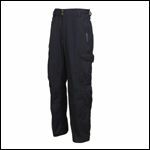 For more information, refer to the TRU-SPEC website at www.truspec.com.